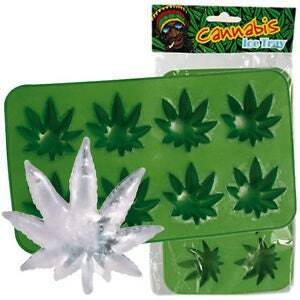 We love these hilarious Marijuana molds! 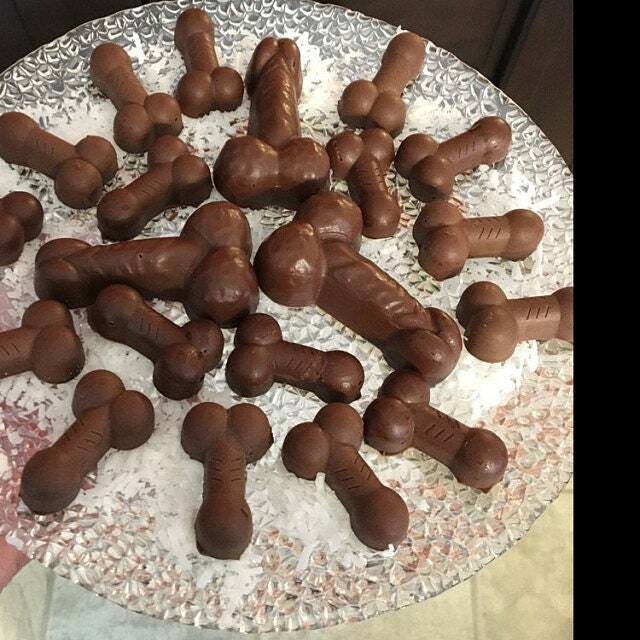 Nice BIG Chocolate suckers that are 2 3/4" in diameter. 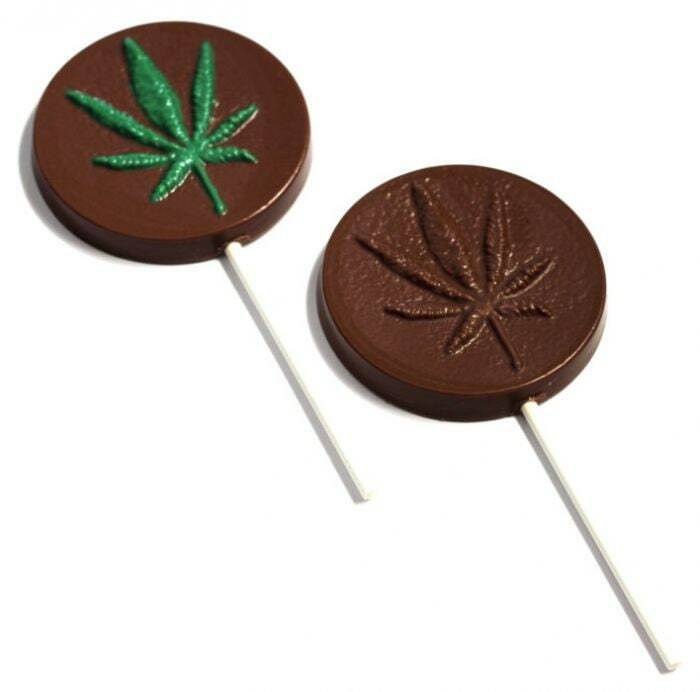 3 sucker per mold. 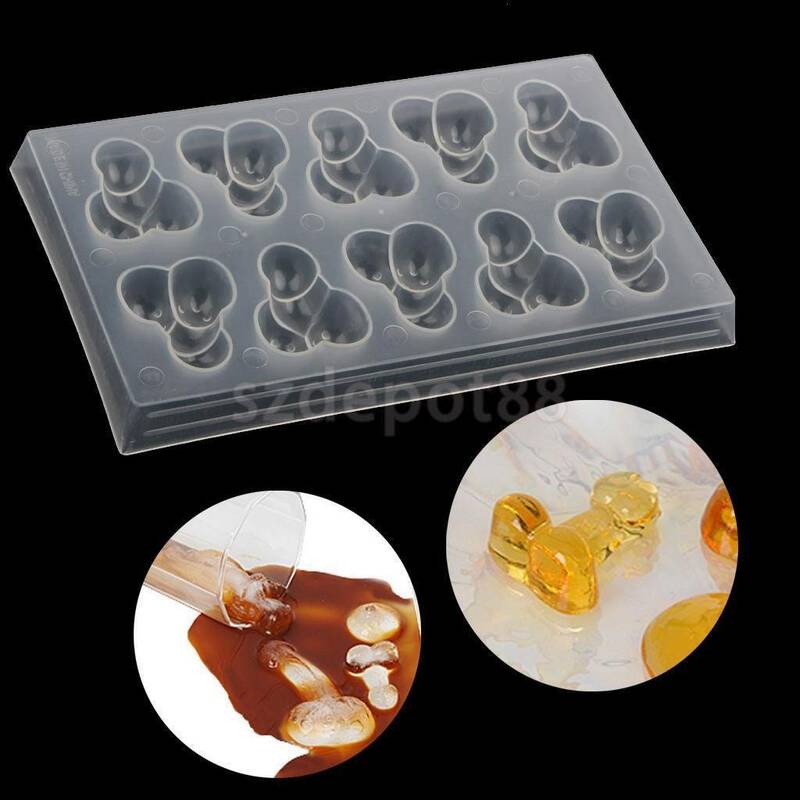 All molds are suitable for Chocolate Suckers as shown, Soap Making, Butter Molding, and Ice Cubes! 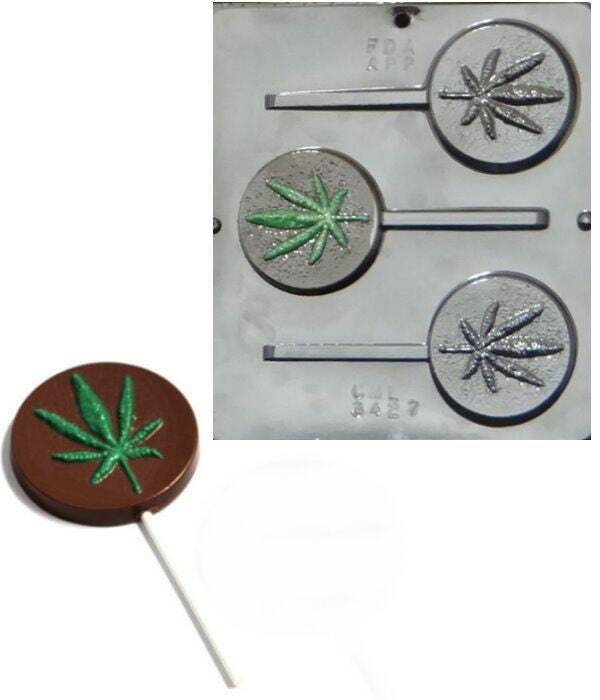 Please do not use hard candy, they are not meant to withstand extremely high temperatures. Cleaning Instructions: wash in warm soapy water (do not put in dishwasher), and they will last for years! 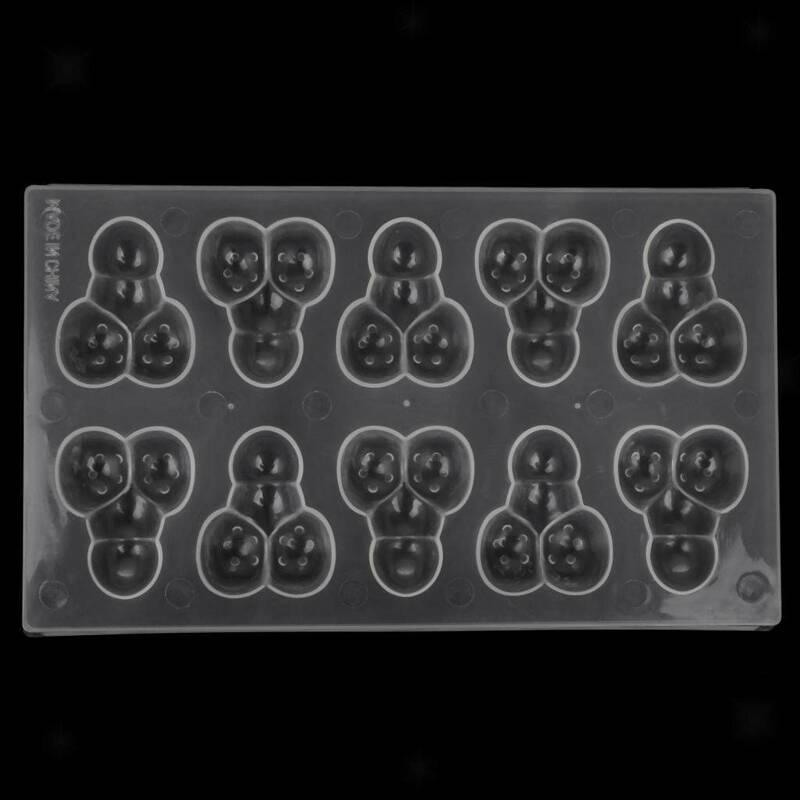 Please contact us if you desire more molds than the available amount, as we probably have more in stock. 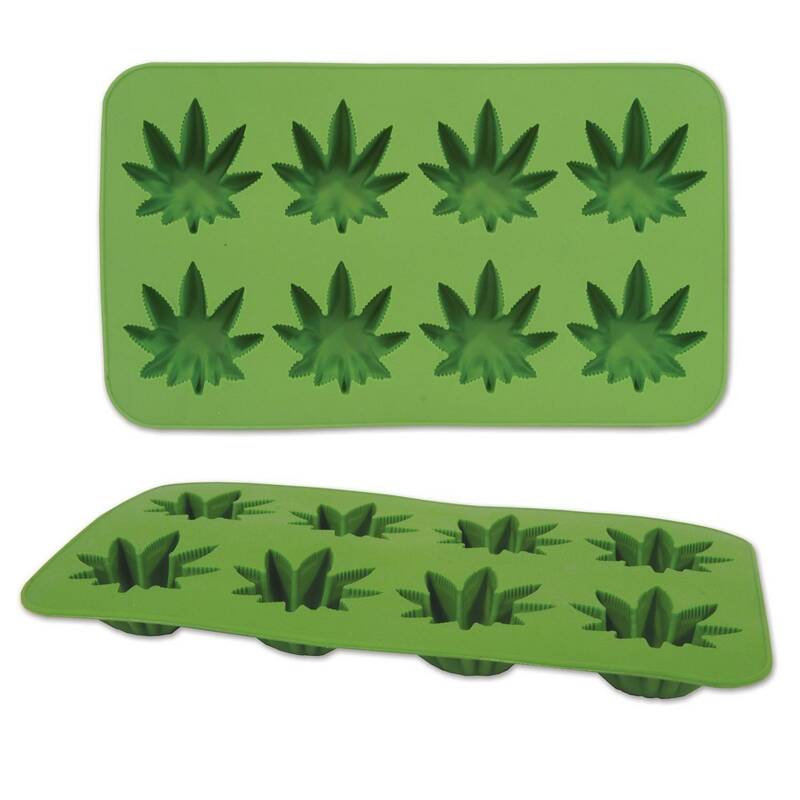 All of Our Molds are made with FDA Approved Clear Sturdy Plastic. 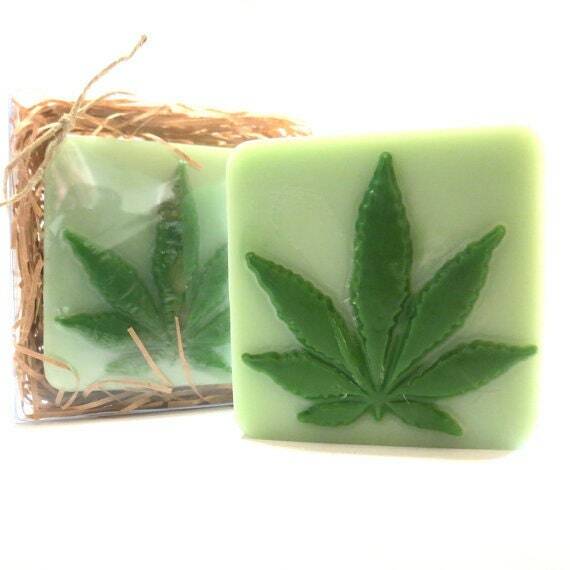 Cleaning: use mild soap and warm water.Dishwasher safe. 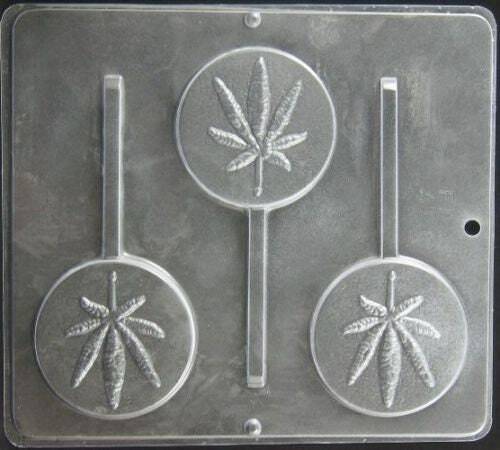 Other molds are available in my shop, take a look!